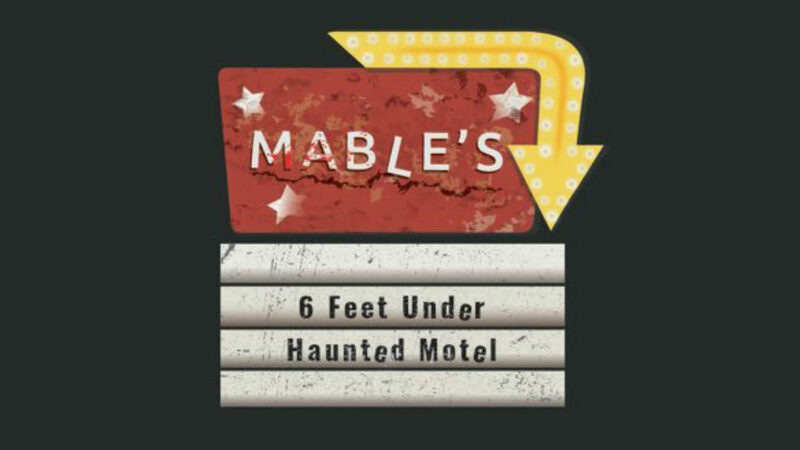 We’re sad to share that one of our favorite OC haunts, Mable’s 6 Feet Under, will not be returning this season. We had such a fun time getting lost there the last two Halloween seasons and hope that their team will be back in the future to spook us again. Thank you for the memories!